James Frawley is an American director who was born on November 30, 1936. James Frawley's recent filmography includes the movies Nancy Drew (2002) and The Three Stooges (2000). Grey's Anatomy and Private Practice account for some of James Frawley's recent TV credits. On Spotify, James Frawley has a limited audience with only a popularity score of 9 out of 100 as of 2018. James Frawley's most popular track on Spotify is "I've Got You to Lean On" from the album Anyone Can Whistle (Original Broadway Cast Recording). As of 2018, James Frawley has contributed to about 18 movies. Some of the most recent James Frawley movies include Nancy Drew, The Three Stooges, and Mr. Headmistress. 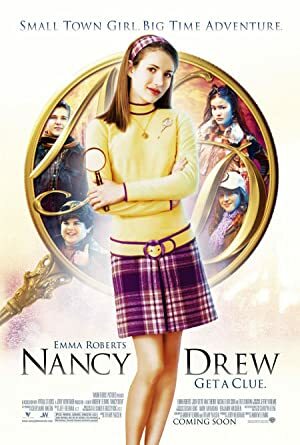 Nancy Drew was released in 2002. The Three Stooges was released in 2000. 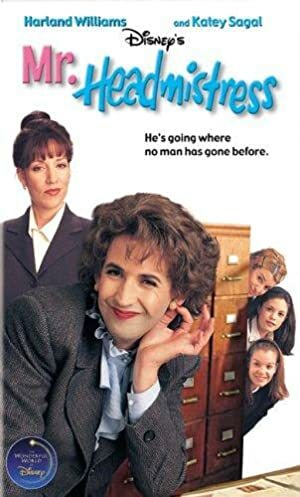 Mr. Headmistress was released in 1998. As of 2018, James Frawley has contributed to about 6 TV shows. Some of the most recent James Frawley TV appearances include Grey's Anatomy, Private Practice, and Ghost Whisperer. 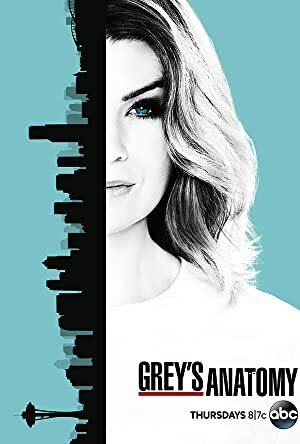 James Frawley directed Grey's Anatomy in 2009. 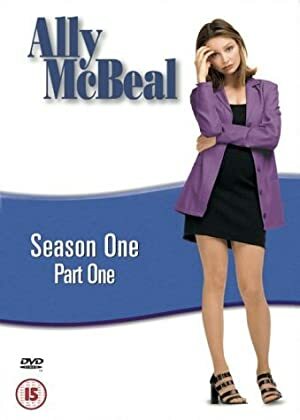 James Frawley directed Private Practice in 2008 and James Frawley directed Ghost Whisperer in 2007. As of 2018, James Frawley has 0 followers and a popularity score of 9 on Spotify. Anyone Can Whistle (Original Broadway Cast Recording) is a popular album by James Frawley. 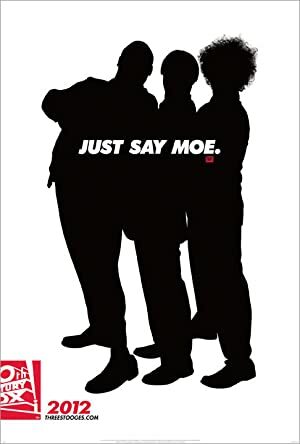 Notable tracks from this album include I've Got You to Lean On and Simple. I've Got You to Lean On has a popularity score of 21 out of 100, making it the most popular track from James Frawley. Simple has a popularity score of 10. The Spotify popularity score is on a scale from 0 to 100 and reflects the number of times the song has been played and how recently it has been played.